Damian Mogavero is an entrepreneur, renowned author and restaurant revolutionary. By founding the major software company Avero, Mogavero turned the food industry on it's head through the analysis of big data, encouraging restaurant owners to change the way they make decisions and showcasing the astronomical levels of innovation found in New York City with his book The Underground Culinary Tour. Written with Joseph D'Agnese, The Underground Culinary Tour celebrates New Guard Restaurateurs, giving a behind the scene narrative about how the restaurant industry is being modernized by the use of data analytics and food and beverage trends. 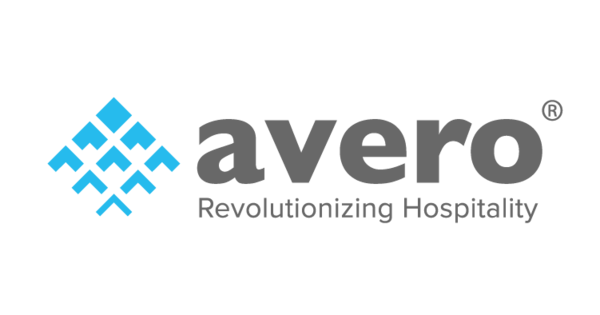 Avero is a leading data analytics software company developing sophisticated solutions that give restaurateurs the easy-to-use guidance they need to make quick and intelligent decisions, enabling them to better retain loyal customers while boosting the profitability of their business.